This low-cost bike shop offers youth programs, clubs (with seasonal bike rides for kids), youth internships, and other activities for youth. They hold various events throughout the year and provide fun and educational training about bicycles and the environment. 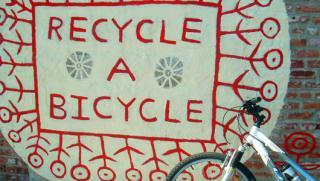 A great place to buy a used bicycle- get in shape while helping the planet!